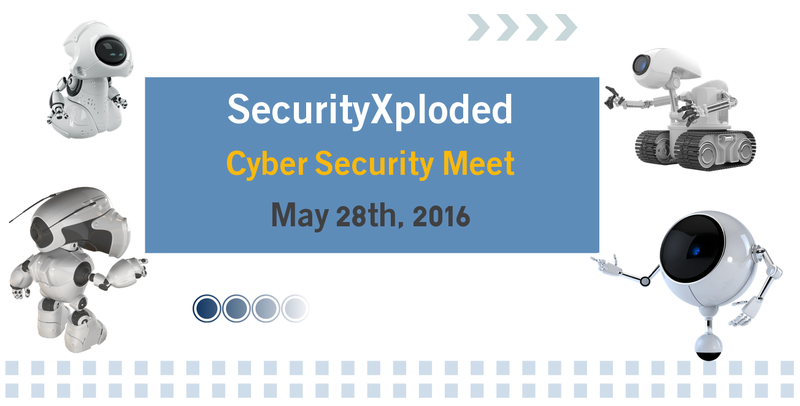 This is an announcement for the upcoming SecurityXploded cyber security community meetup on 28th May 2016 in Bangalore, India. This meet is completely free and doesn’t require any registration or any other formalities to attend. The meet will start at 9:30 AM IST. After the meet, we will upload the presentations/videos for our online users to our website. Join our Mailing list to get to know our inside story and for more interactive discussion with experts.